Bailey’s Crossroads is an area that Basement Masters Waterproofing gladly serves for all its basement waterproofing needs. Weather can be quite unpredictable in the area of Bailey’s Crossroads. Springtime can bring tons of rain, and hurricane season can even affect the area sometimes. For these reasons, you want to keep a sharp eye on your foundation, basement, or crawl space. It is a great idea to do assessments of your home frequently. Walk around the exterior of your home and check for cracks in your foundation. On the interior of your home, you will want to check for wall cracks in your basement and drywall. Check for sloping floors or ill-fitting doors and windows which can mean your foundation is settling. Check your basement walls for bowing and leaning. This may lead to leaking cracks and can lead to flooding in your basement. If you need services for any of these problems, the before and after can just amaze you. It will be like NEW! 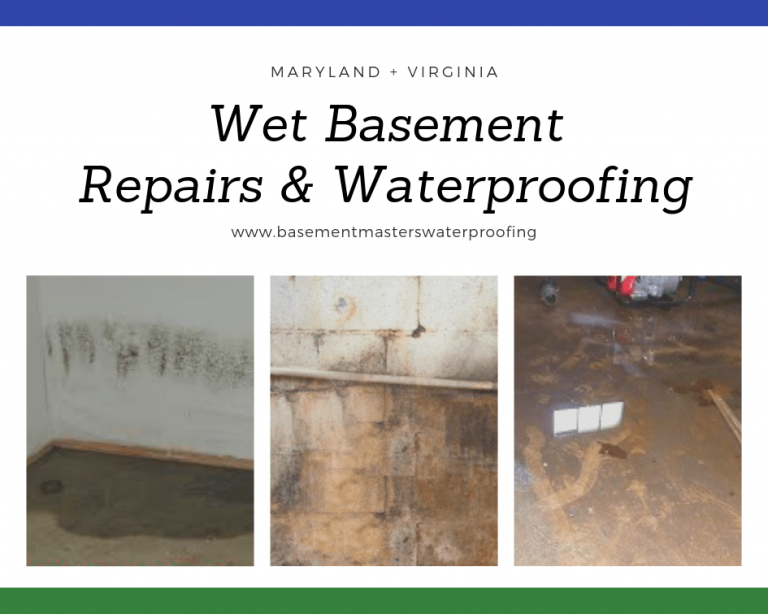 Basement Masters Waterproofing has the knowledge and tools to help with flooded basements, settling foundations, and other home repair needs. Letting problems get worse will only cost you more time and money as time goes on. Tackle your wet basement and sinking foundations in Bailey’s Crossroads as soon as you discover them. Call us today for all your wet basement problems in Bailey’s Crossroads because Basement Masters Waterproofing has the professionals and tools to fix anything you might come across. We offer no-cost estimates so there is no risk in asking. Call today, let us assess your Bailey’s Crossroads home, and we can help restore it to its original beauty, and make sure that your home is safe and healthy for your family. Call today!